We are a computer company located in southern Wisconsin specializing in selling custom built computer systems for gamers and traders that need up to 12 monitors. 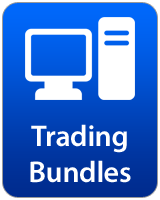 We provide everything you need for a superb trading setup including monitors, monitor stands, keyboard, mice, speakers, power backups and more. All of this is backed up by an exceptional warranty and a fun buying experience with our modern easy to use website that allows you to configure a complete computer package exactly the way you want it. The components in our systems are better - ASUS Motherboards, Kingston/Crucial Memory, SeaSonic Power Supplies, Cooler Master & Fractal Design Cases. Our systems are packaged better for shipping. Systems are put in a large electrostatic bag to prevent static discharge from damaging delicate components such as memory. We use InstaPak foam inside the computer to prevent the large heatsinks and video cards from moving during shipping. Computers are double boxed to ensure they arrive at your door in perfect condition. Our testing methods are more comprehensive. Every component in our computers undergo extensive stress testing to ensure rock solid stability and long term reliability for our customers. 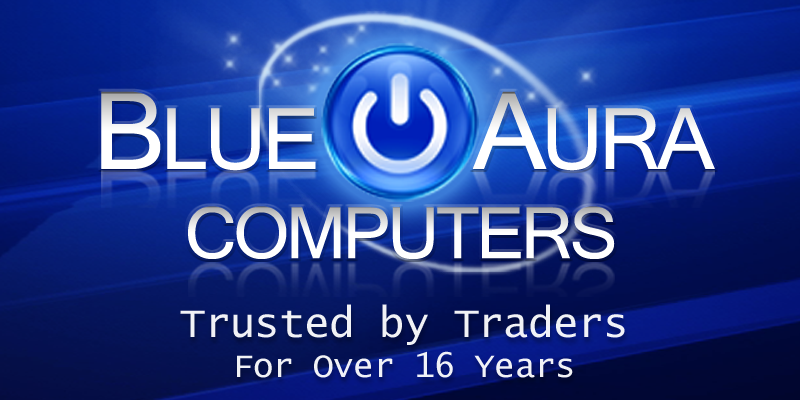 Blue Aura Computers has built up a great reputation by selling systems with the highest quality award winning components on the market. We are absolutely obsessed with perfection and making sure our customers receive a high quality, well tested product. If you've been shopping around for a PC, maybe you've noticed that some system vendors don't always (or maybe never) specify the brand of components they use. They might advertise "DDR4 SDRAM" instead of "Crucial DDR4 SDRAM". If the company doesn't specify a brand they are probably using generic, low quality components. With us you will always know what brand of part you are getting, in fact we have detailed product information pages for every component we sell. Many brand name computers come pre-loaded with dozens of junk programs that you didn't want or ask for and you'll most likely never use. This junk software is not only annoying, but can slow down your computer and waste hard drive space. Our systems come 100% clean. We only install the operating system and all current operating system updates. If you purchase additional software through us, such as games or applications then we will also install, test and update those programs as well. We are a small business, not a large corporation. This has many advantages. Each computer we sell is meticulously built and hand crafted by a single technician. We view each system as if it was our own. Your system is not lost in a sea of computers on an assembly line or stacked up among hundreds in a large warehouse. The bottom line - a system built by Blue Aura offers the quality of care and craftsmanship that large companies can't offer. At Blue Aura Computers, we keep just the right amount of inventory to sell anything and everything a customer might want, but not enough to be stuck with a large amount of overstock. 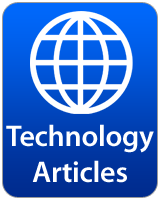 Many larger companies may have to push their older technology just to get rid of the excess, while their unknowing customers could have gotten newer, faster computer for the same cost. We continuously strive to keep the right balance of components in stock to meet demand but avoid the excess. 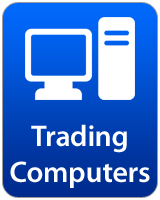 The result of our efforts is a business that can build anything the customer desires, whether it is a gaming rig, stock trading system or home office machine. Buying a custom built computer system can be a daunting task. 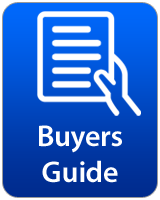 At Blue Aura Computers we simplify the process with professional advice on every component, along with detailed informational pages on every part we sell. If you are confused or simply just need help with your new build, please don't hesitate to contact us. Use our online contact form found here or send us an email at sales@blueauracomputers.com. 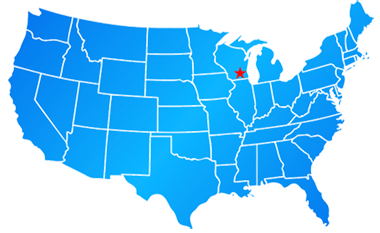 If you want to speak directly with the technicians building your new system call (920) 344-5642.